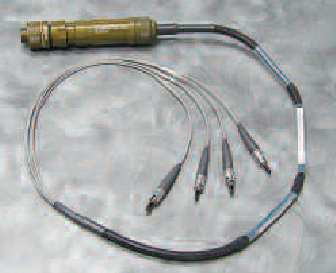 Military connectors, with fiber optic contacts for MIL-C26482andD38999 connectors. 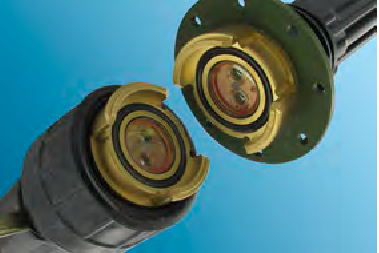 Connectors under the MIL-C-28876 norm for naval applications. 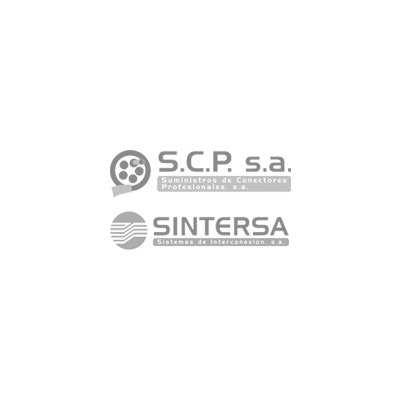 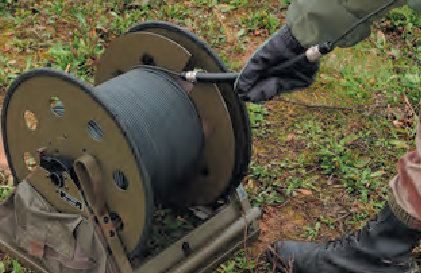 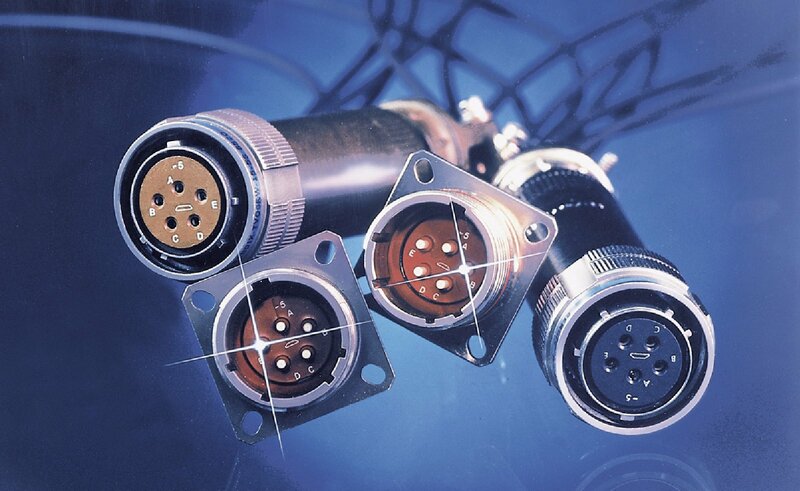 Connectors for military applications, tactical communication, EUROCOM, HMA, CTOS ...., with ",Expanded Beam", technology.